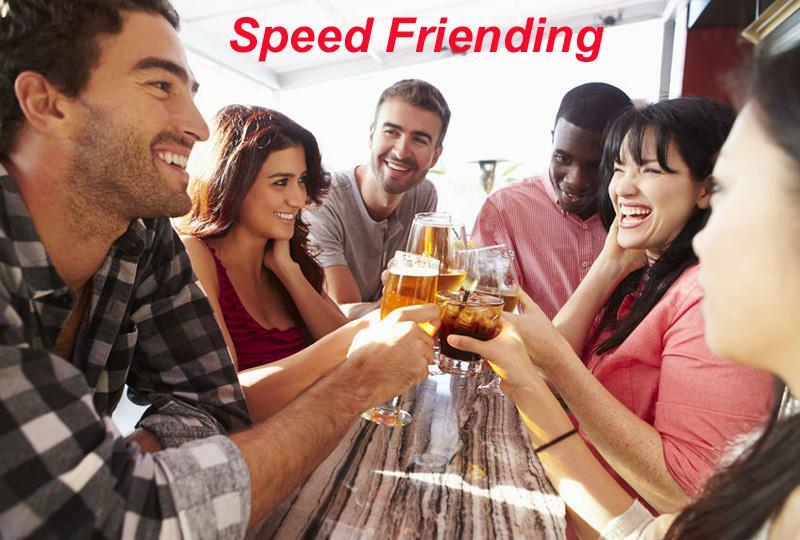 One Item minimum purchase required (non alcohol is ok) Speed FRIENDING- This is NOT a dating event. Are you looking to expand your social circle and make new friends/activity partners? Have you gone to other events and it seems like everyone already knows each other? If so, then this meetup is for you! Also includes admission into the after party mingle HOW IT WORKS 1)We will break attendees up into groups of 3-6 people and provide some ice breaker get to know you questions. 2) The group will stay together for about 5-10 minutes and at the end of the round, half of the participants will rotate to a new station and start a new round, meeting new people.